I.T. Geek to Farm Girl Freak: Leaving High Tech for Greener Pastures. 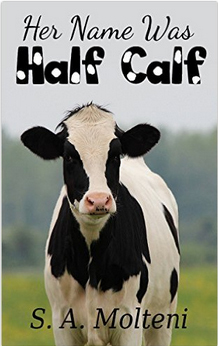 Her Name was Half Calf is a non-fiction essay about the life and death of a pet cow.